Moving from Houston to Colorado Springs can be quite the jump, but with a quality moving company like Coleman Worldwide Moving at your side, anything is possible. Unlike other moving companies, we offer the customer-focused approach you need for a stress-free move. 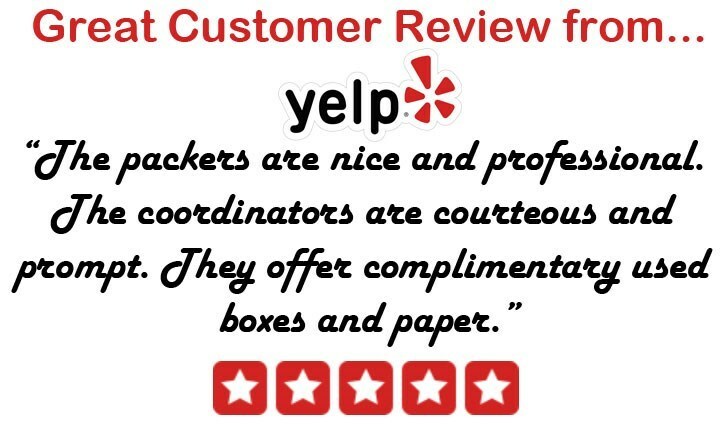 We’ve been offering unbeatable moving options since 1914, so you know that our BBB-accredited, certified ProMover business is ready to provide you and your family with a world-class moving experience. As an agent of Allied Van Lines, we’re able to give customers like you the most convenient move you could ask for, no matter where in the United States you want to go. Specialty moving, including antiques, collectibles, and fine art. Crating options for high-value items. Planning your move from Houston to Colorado Springs ahead of schedule? We have a solution for that too. If you’re not ready to move in to your new Colorado Springs home, we can store your belongings until you are. Our partnership with Allied gives us access to thousands of secure facilities throughout the United States, making your storage needs a breeze. Interested in receiving a Houston to Colorado Springs moving quote from our team? Fill out our online form now to request your estimate, or call to learn more about our long-distance moving services.